The intimate Barn On The Farm Festival which takes place in Gloucester on the first weekend of July is always a festival season highlight. Showcasing exciting emerging acts on the three stages, as well as bringing back old time favourites back to the farm, the 2016 edition was particularly incredible. The festival welcomes its full capacity audience (around 2000) people on the Saturday and Sunday, however, the exclusive 'Intimate Friday' invites just 200 festival-goers to enjoy a night of music at the Wooden Barn Stage. Also, a secret headliner for the Friday is always revealed on the day. Particular highlights of the Friday were most definitely new acts KYKO and Barns Courtney, the former being a young producer/singer-songwriter with numerous catchy tunes such as 'Native' and 'Pull Me Up', and the latter being a singer armed with his guitar playing country-tinged acoustic songs such as 'Glitter and Gold' and 'Fire'. These two acts are certainly ones to watch in the near future. Amber Run were welcomed back to Barn On The Farm and played an emotionally driven acoustic set before the headline slot. 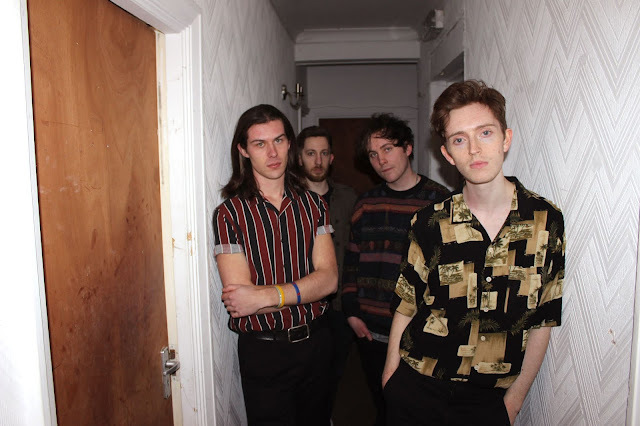 Lead singer Joe Keogh explained that the past 8 months had been a 'difficult time' for the band, before performing their new experimental track 'Haze' which incorporated deep lyrics with intricate harmonies. Finishing off their set with anthem 'Noah', the entire Wooden Barn audience became a choir in itself singing the chorus along with Amber Run with passion and even some harmonies! Again, this reinforces the community spirit that this festival brings to everyone in attendance. Following on from this set, the entire audience were made to leave the Wooden Barn in order for the secret headliners to set up. Eventually when the doors opened, all 200 people ran into the Barn to secure a good spot to see who it was, and it was none other than British alt-folk band Bear's Den. The band performed a high energy set, showcasing numerous songs off their new LP 'Red Earth and Pouring Rain' which is due for release later this month. They also performed old favourites, which hyped the packed-out Barn even more. Ultimately, the intimate Friday was a night full of variety, surprises and happiness that could only be experienced at Barn On The Farm. The Saturday of the festival was a jam-packed day, with the entire festival sold-out again for the 2016 edition, attendance at each stage was in full force. This year welcomed the new Main Stage (AKA The Roundhouse) which is a perfect shape and size for a great view wherever you stand. The Outdoor Stage also had some exciting names announced to play on it too. The great thing is that the two main stages don't clash at all, so everyone can see all the acts on both stages without any problems. The more acoustic-based Wooden Barn Stage would overlap with the other stages, however, it wasn't too much of an issue as all of the stages are located within a close proximity of each other. The busy Saturday line-up included rock outfit Brother and Bones who performed some exciting new tracks and got the entire audience to sing along. Samm Henshaw converted the Main Stage into a dance floor, with everyone grooving and having smiles on their faces one cannot doubt that this singer is going to have a bright future ahead. Indie-rock bands such as Black Honey and VANT brought mosh-pits galore to the farm, exerting high-energy fast-paced tunes that encouraged everyone to jump and participate as much as possible. 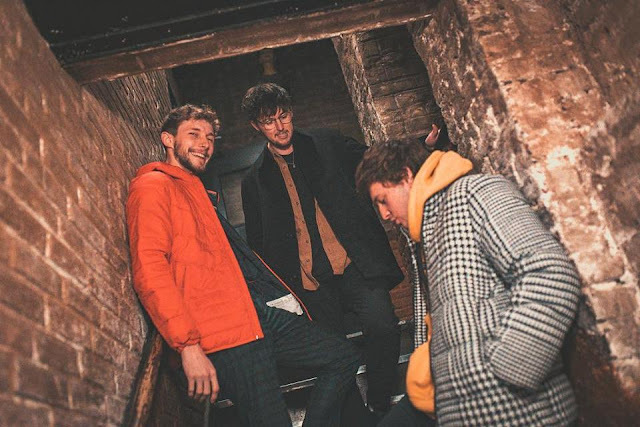 Flyte performed to a busy Outdoor Stage on Saturday evening and received a great response to their new material which will form part of their debut album. Meanwhile, on the Wooden Barn Stage, Isaac Gracie and Billie Marten performed stunning acoustic sets that mesmerised the entire crowd. Electro-soul duo Honne graced the Main Stage with a vibrance that proved to be headliner-worthy, with tunes such as 'Coastal Love' and 'Warm On A Cold Night', there is no doubt that they could conquer the Main Stage at next year's festival. 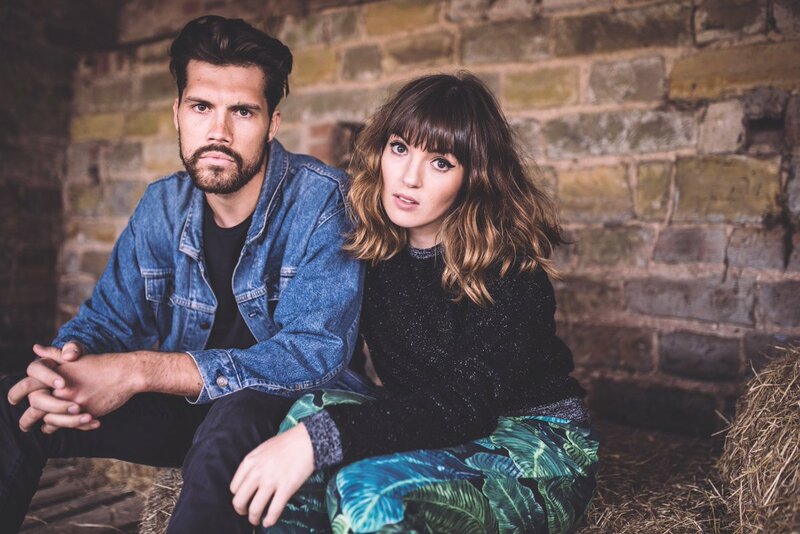 The exclusive Barn On The Farm 'Farm Band' made up of Gabrielle Aplin, Hudson Taylor, Hannah Grace and Amber Run, performed a set full of each other's songs, which again encouraged audience participation. The two headliners of the night, Dan Croll on the Outdoor Stage and Oh Wonder on the Main Stage, ended the day in the best way possible, with great musicianship and catchy tunes that were thoroughly enjoyed by the crowds. Sunday again incorporated numerous exciting acts onto its line-up, a particular early highlight was Etham on the Wooden Barn Stage, a singer-songwriter armed with catchy tracks and a voice that has a flawless pop quality to it, certainly an act to watch for in the future. 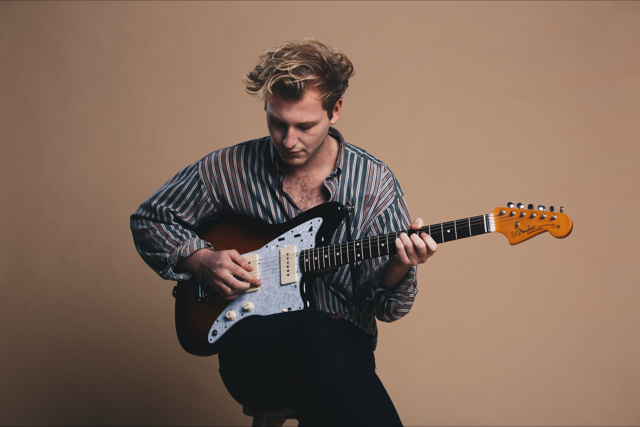 The Outdoor Stage displayed a mainly indie line-up, with bands such as Hidden Charms and The Amazons bringing their guitar-induced tracks and High Tyde bringing the energy to the farm. Alt-rock outfit The Hunna, attracted a packed out crowd in the sunshine to their set, performing hits such as 'Bonfire' and 'You+Me', the audience sang along so loudly and with such passion that one could tell that there are big things ahead for this band. Emerging pop act Zak Abel brought his melodious tunes to the farm, which went down a treat with the smiling audience in the evening. Blues and soul singer Rag'N'Bone Man returned to the farm with new tunes as well as classics such as 'Hell Yeah', showcasing his faultless, rich vocal tone that gives everyone goosebumps. 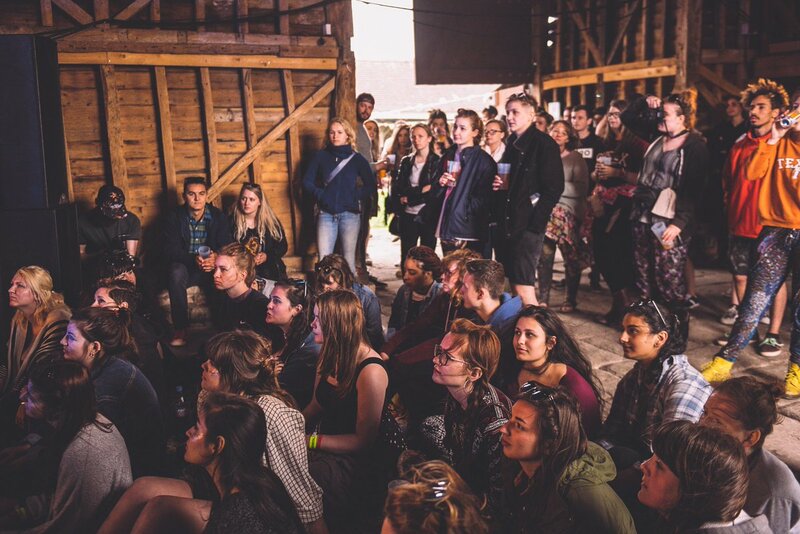 Meanwhile, singer-songwriter Martin Luke Brown performed a solo set on the Wooden Barn Stage which was packed to the brim, with people standing outside just to be able to hear Martin's catchy tunes. The Main Stage consisted of a stellar line-up. Following the release of their debut album this year, Eliza and the Bear performed all their hits, encouraged a vodka/water fight to occur, and managed to get around half of the Main Stage audience to go on each other's shoulders, all within half an hour. Their set was most certainly one of the most vibrant, fun-filled sets of the weekend. 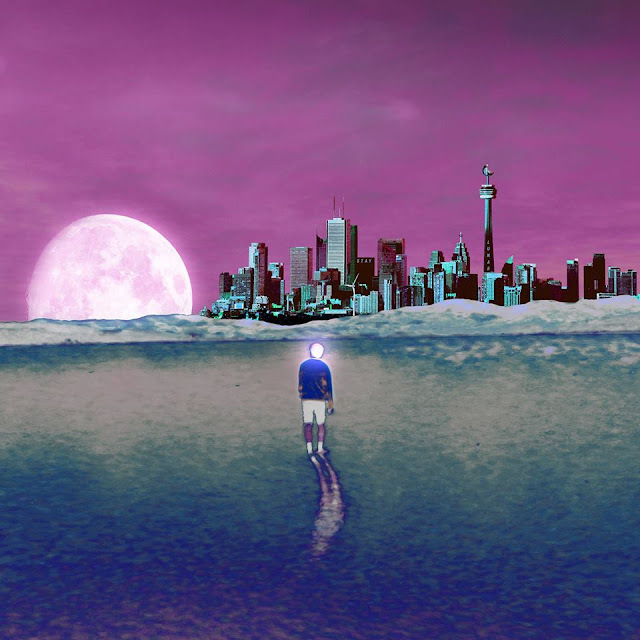 The flawless soul-pop singer 'Rationale' conquered the Main Stage, with his LP due out imminently, it was hard to believe that he doesn't have an album out already with the amount of fans knowing every lyric in the crowd. Frances brought her emotional heartfelt tracks to the farm, exhibiting why she was rightfully nominated for BBC Sound of 2016. However, the one and only BBC Sound of 2016 winner, Jack Garratt, gratefully headlined the Main Stage. With a set brimming with hits such as 'Breathe Life' and 'Weathered' , lots of stage banter, a stellar light show and an impromptu performance of The Fresh Prince of Bel Air theme song and an S Club 7 track, Jack Garratt certainly had a lot of fun performing the Sunday headline slot and the crowd absolutely loved it. Jack Garratt has rightfully earned his place as a headliner and it was incredible to see him play at the intimate Barn On The Farm Festival where everyone is there for the music and to have a good time. 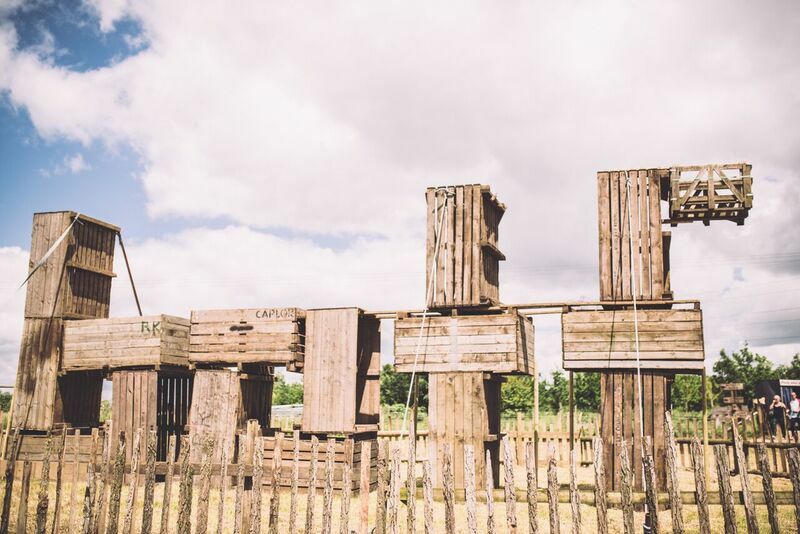 Barn On The Farm 2016 was certainly a festival like no other, with the music being at the forefront of the festival and the enjoyment factor having been particularly considered, all the attendees were guaranteed to have an incredible weekend. The community feel and intimacy of the festival make it a special place to be, and you are around like-minded people who are keen to get from stage to stage in order to discover the next big thing. The intimate Friday went down a treat for all those in attendance, and the farm itself is an extremely welcoming place to be full of friendly faces. Barn On The Farm 2017 will undoubtedly be the place to be next summer!